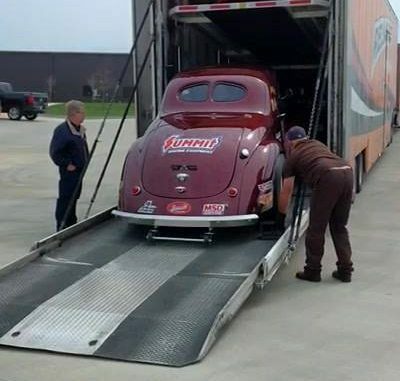 KEARNEY, MO – Apr. 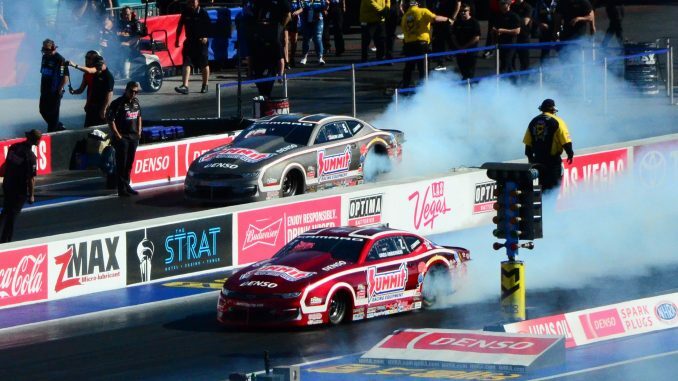 8, 2019 – Racing atop Race Star’s new Pro-Forged Pro Stock wheel set-up, KB Racing’s Pro Stocks driven by Greg Anderson and Jason Line both reached the NHRA Four-Wide Nationals final in Las Vegas this weekend. In back-to-back races, Anderson also achieves the top speed in eliminations, he ran 207.94 mph. Anderson’s and Line’s Pro Stocks run Race Star’s Pro-Forged 15”x3.5” Front Runners paired with Pro-Forged 16”x16” Double Bead Lock wheels. A one-piece configured wheel, the Pro-Forged line consistently demonstrates through its partnered teams its ability to provide a solid platform for cars to launch by effectively transferring the power to the ground. 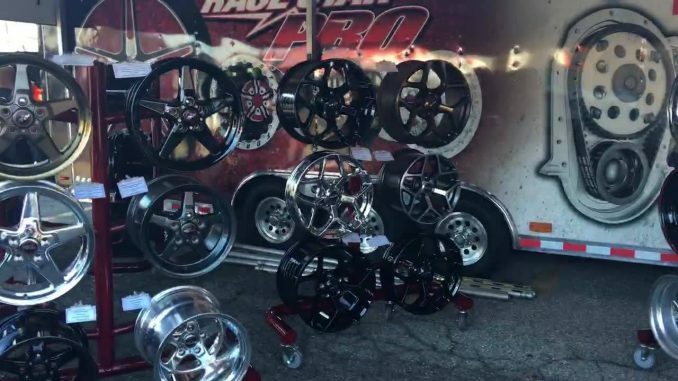 Race Star Industries designs and manufactures performance street and drag wheels at the highest quality. Used by winning race teams around the world, Race Star offers a variety of wheels with excellent fitment and enhanced style. Their lightweight wheel designs are credited for helping race cars achieve faster times at the strip. More information is available at racestarindustries.com.